Wanderers will get back home alone. You will get the old, forgotten song back to your tongue. Now, I will write your name. I will write your name. A golden knife, my love. Of love-cool, black, and the aroma of dirt. You blow your flags--the only blouse. As if it were a mysterious call. Bringing back the teenage-pleasure through hug and kisses. For moments, I am the kneel down king of this false paradise. Whatever you offer for a small change. Spread the scent of life to the vagabonds. To me, ethics is worthless except praising you by heart. At home in the evening. Nobody will ever. From the half dream to the dreamlessness. Thousands of feet down with the same cry! I open the door with fear. This is how I see him at midnight. How he passes his time! No. No. Don't ask me anything about him. He is not at home." "Go, make a line on the ration shop." With my share that I am allowed to get for my card. I have no other way to survive. Would I get for my share! As the pure white moon light. I do not even like to eat poultry anymore. Sure, I will go to the ration shop. And then a festival will emerge out in my kitchen. A gold star for your hair bun. Standing alone in the whim of prostitution. As if they were in a procession. I am not alone in this beautiful city. Shaheed Quaderi's tone, alliteration, images and the use of simile made him a unique contributor of Bengali poetry of the 20th century. Born in West Bengal, India, on the 14th of August, 1942, Quaderi moved to Dhaka with his family in his boyhood. His brother Shaheed Quaderi became his gardian after the death of both of his parents in the early age. Quaderi was raised in an expremely rich literary inverionment with his brother who was an expart of the English literature and edited an English magazine for some time. Shaheed Quaderi started writing poetry when he was only a little boy, and was published in Kobita (Poetry) at the age of 14. Though he has been honored and regarded as the most important literary voice of the Bengali high modern period, his poetic contribution is presented through only three collections of verse. 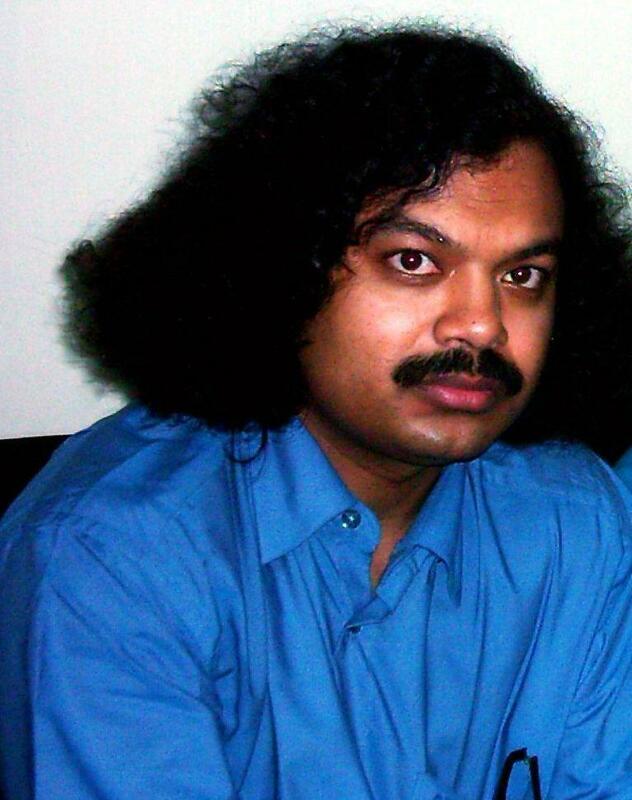 He has previously been translated and published in Dhaka, Kolkata, London and New York in different anthologies and magazines. His first book, Uttoradhikar, was published in 1967. He was awarded the Bangla Academy Purasker, immediately after the publication of the book. After the liberation of Bangladesh, Quaderi got a job with the Bangladesh Television and become a program editor. Along with poetry, he wrote articles on poetry and colmn for various daily news papers and magazines at that time. Though he wrote, "I will never catch a plane and go abroad," in his second book, Quaderi went to London in 1978 after the divorce from his first marriage. In 1985, he then moved to Boston and married his second wife, Dina, who had a Jwish origin. After her death in 2000, Quaderi got very sick both from the loss of the love one, and from illness. He lost both of his Kednies in 2002. Shaheed Quaderi, probabely the most important poet of Bengal after Jibonananda Das, is now living with his third wife in New York, where he is on Dialosis 3 times a week.